MCA is a comprehensive audio conferencing and web collaboration application that improves collaboration and information sharing among employees and with customers, partners, and suppliers. ■Build Stronger Relationships. Connect people quickly and simply, regardless of their location. ■Enhance Productivity and Innovation. Connect more people to more resources and streamline business processes, letting you make better decisions. ■Improve Customer Responsiveness. Quickly establish a conference call or a web collaboration session resulting in a fast resolution to your customer’s inquiry. ■Reduce Costs. Help the bottom line by cutting travel expenses, such as transportation and accommodation, and eliminating employee downtime while in transit. ■Scheduled and Ad-hoc Conferences. Initiate collaboration sessions ranging from scheduled calls (one-time or recurring) to ad-hoc sessions swiftly created on the fly. ■Desktop and Application Sharing. With a simple click, share your desktop or content of any kind including presentations, software applications, and graphics and data files. ■Multi-Point Video Conferencing. 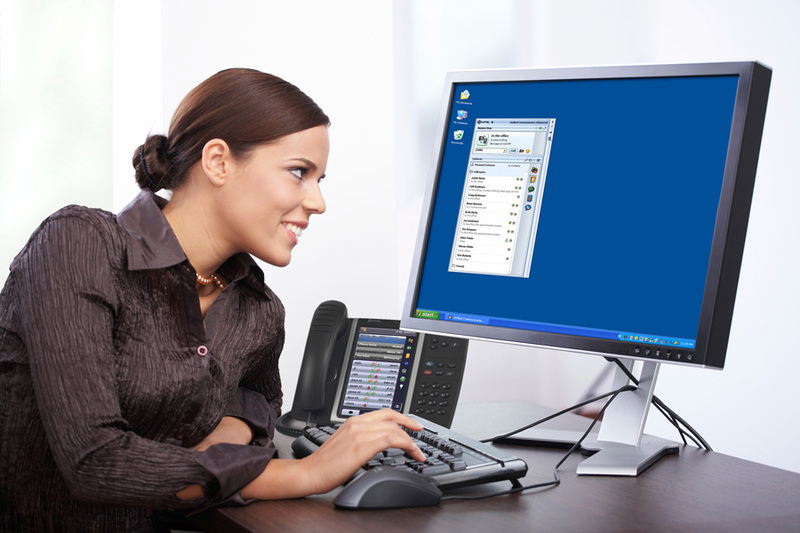 Enhance collaboration by broadcasting live video to participants using the collaboration client and a standard PC webcam. ■Web-Based Collaboration Viewer. View the collaboration session from a common Web browser on any desktop computer, tablet, or smartphone with a screen layout optimized for the device.